SPRINGFIELD, Mass. (WWLP) - A man was rushed to the hospital with serious injuries after a motorcycle and a truck crashed in Indian Orchard Tuesday afternoon. 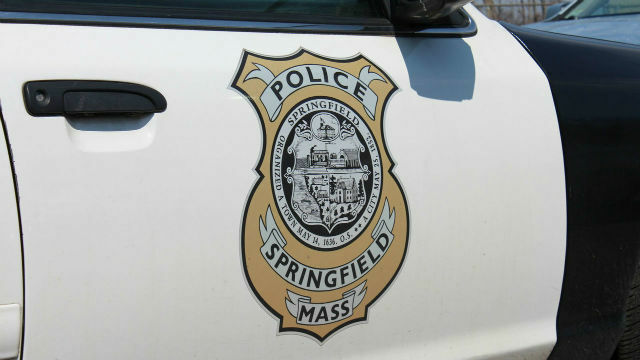 Springfield Police told 22News the accident happened at the intersection of Worcester St. and Pinevale St. in the Indian Orchard section of the city around 11:45 p.m. The truck is said to have been attached to a trailer when the accident occurred. The man who was riding the motorcycle was taken to Baystate Medical Center for treatment.